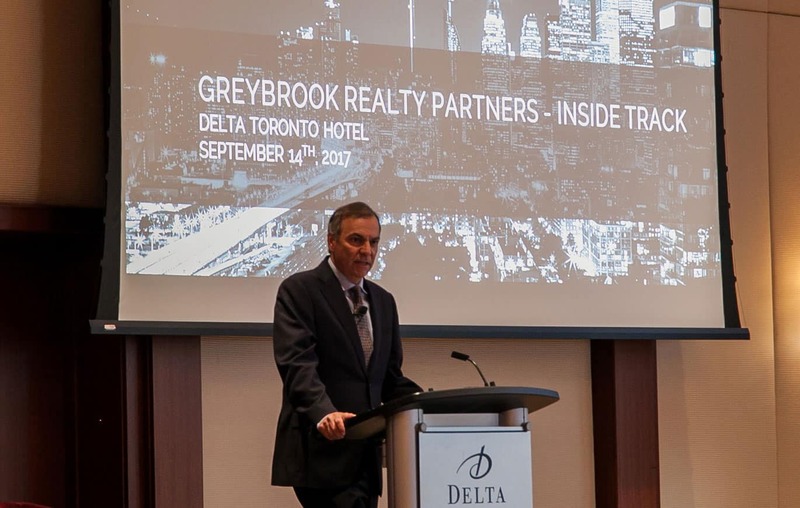 Following the tremendous success of our inaugural event, we were thrilled to host over 300 attendees at the Greybrook Realty Partners’ 2017 Inside Track. 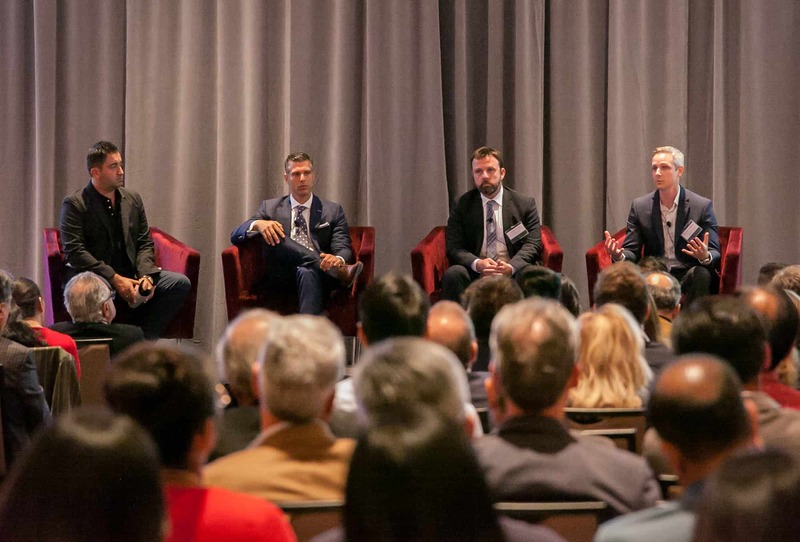 This by-invitation-only evening offered our valued investors the opportunity to hear insights from a diverse panel of industry experts as they examine the current trends, challenges and opportunities in the growing GTA real estate market. This year we were pleased to present CIBC’s Deputy Chief Economist, Benjamin Tal, as our keynote speaker. One of Canada’s leading real estate experts and a regular voice on economic trends in North America, Tal spoke to the global economic changes affecting real estate growth in Toronto and Vancouver. Image: Benjamin Tal begins his keynote address to kick off the evening. Tal’s engaging and informative presentation was well-received by attendees, who appreciated his candour and concise analysis of sophisticated economic topics. Following the keynote, our expert panellists, Steve Deveaux, EVP of Land Development for Tribute Communities, Shaun Hildebrand, SVP of Urbanation Inc., and Sasha Cucuz, CEO of Greybrook Securities Inc., were led in a discussion by moderator Peter Politis, CEO of Greybrook Realty Partners. 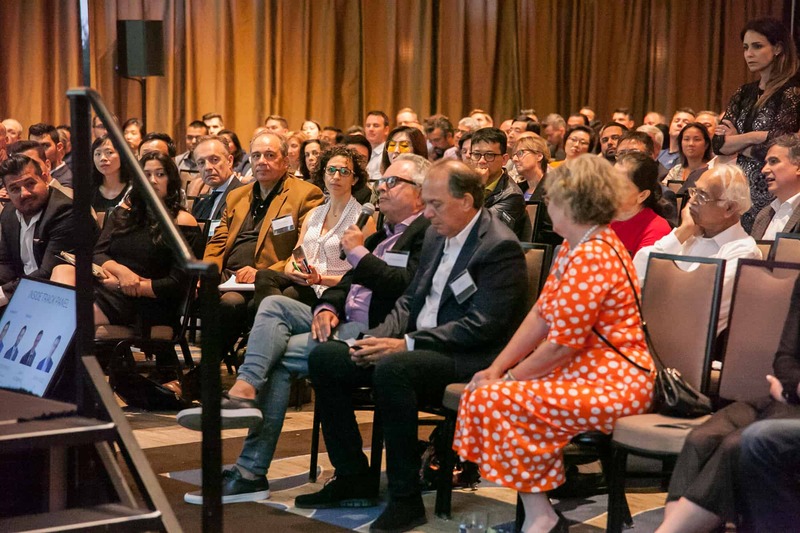 The panel examined recent provincial government changes and various market factors affecting the demand side of the equation and influencing important decisions developers are making on the supply-side about where to build, what to build and when to build. The discussion continued as the panellists took questions from the audience on a number of topics including development in the United States (and the effects natural disasters like Hurricane Irma have on real estate development), as well as the role, relevance, and recently proposed changes to the Ontario Municipal Board (OMB). 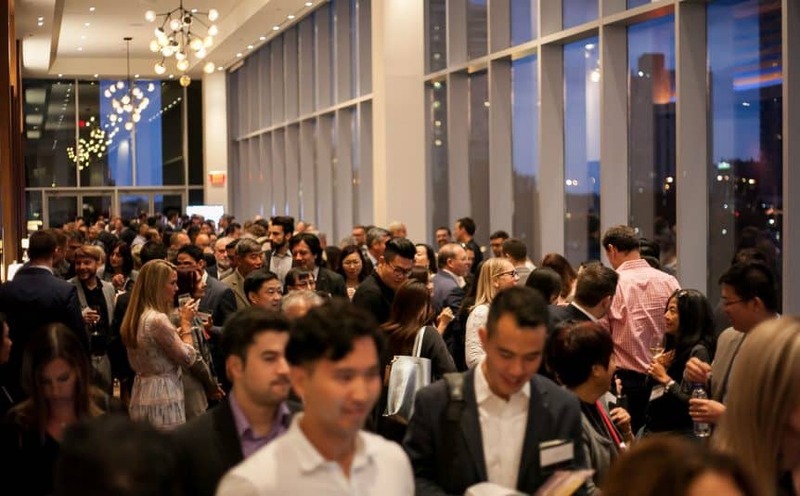 Following the panel discussion, attendees were invited to enjoy refreshments and hors-d’oeuvres as they mingled with other guests and continued the discussion with panellists throughout the evening. We are grateful to our knowledgeable panellists and enthusiastic attendees for making our second annual Inside Track event a resounding success. We were also thrilled to provide our Inside Track guests with exclusive first-access to the Greybrook Magazine. Stay tuned for more information on the magazine, as well as full panel recap video to come!